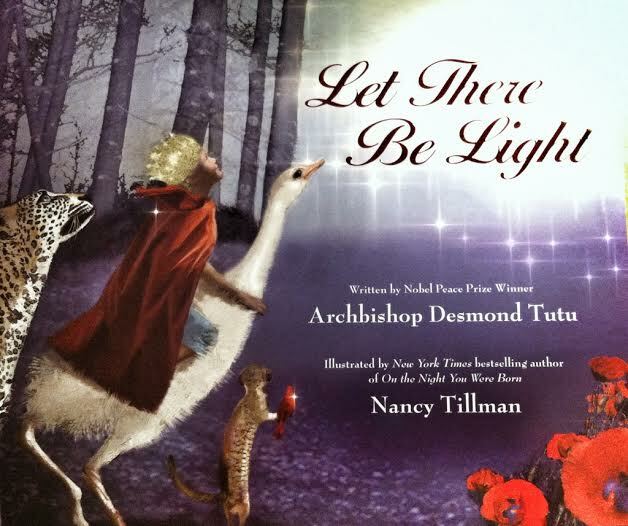 This is one of the sweetest children’s books my children and I have read together. As your child reads the rhyming text and enjoys the softly drawn images he/she will discover who the one and true creator is. 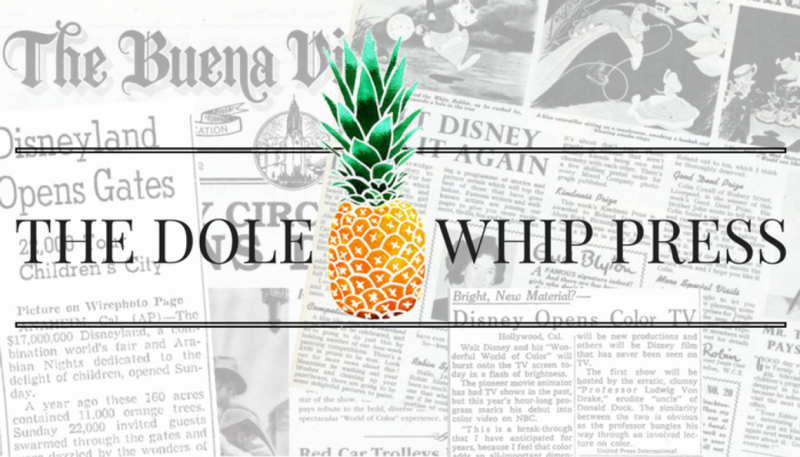 The story is written by Rhonda Gowler Greene and illustrated by Laura J Bryant. A mother and her children are enjoying a day of exploration in the great outdoors. Her children are climbing on rocks, swimming in the sea, and discovering God’s creation with every step of the way. There is lots of fun word play through out the text, ” “Mama, look! A tiny sprout! Who made this sprig of spring pop out? He who knows our every need. 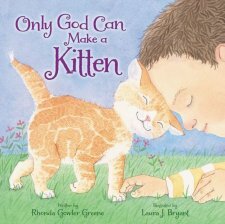 Only God can make a seed.” (Greene, 2015) Only God Can Make a Kitten will become a treasured family favorite and shares the truth about our world and her creator. The Creational principle that “God created man in his own image…male and female he created them” (Genesis 1:27) is extraordinary! Jesus is in all of Scripture. the Bible is not a collection of disconnected stories but one big story of the triune God redeeming His people. Throughout the stories we follow Cassie and Caleb in everyday activities with their family and we learn about God’s design with them. The book repeats in many stories that men and women may have been created with differences but we are all equal because we are made in his image. I like how the book emphasizes on how God has made men and women equal and we are both created to bring glory to His word. I love how interactive this book is and how easy it is for even the youngest mind to follow and comprehend. In just 20 stories and 91 pages we start with creation and end in Revelations and the coming of Christ for his bride–the church and all believers. 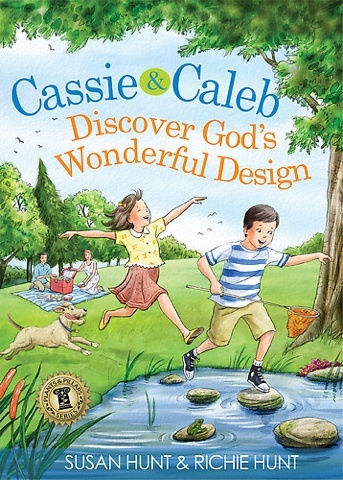 My children were captivated with the stories of Cassie & Caleb and the beautiful illustrations.